No excuse to run on empty! Perfect for dinner with the Family! 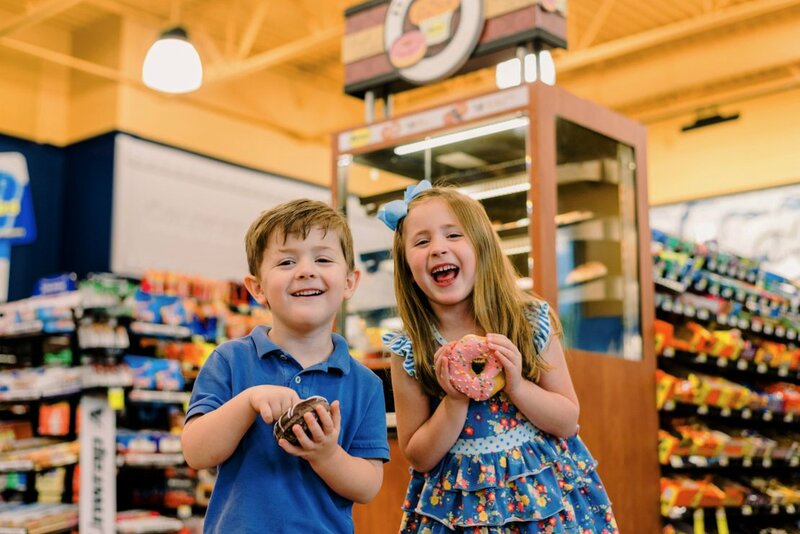 You donut want to miss out on the delicious taste! 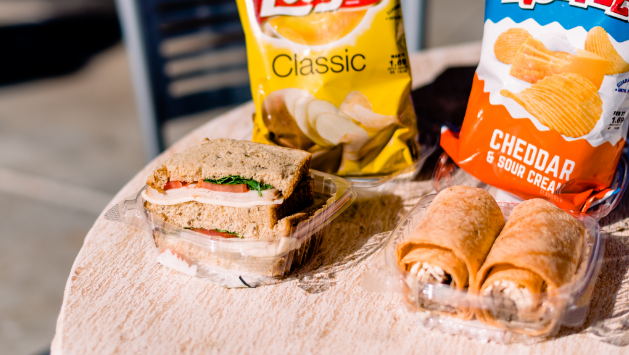 Whether it's our freshly fried chicken, legendary biscuits, or sandwiches, salads, and wraps, a meal from Spinx is sure to satisfy! 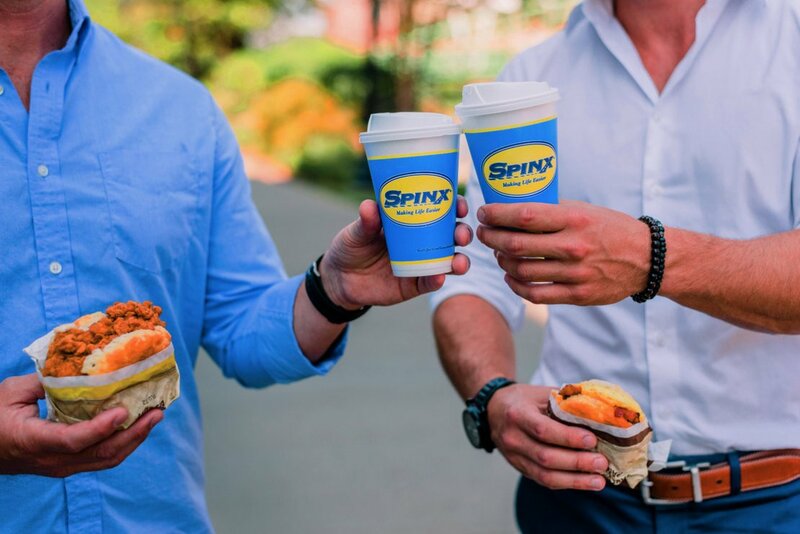 From coffee and cappuccino to fountain drinks and slushies, Spinx has got you covered! All Platters are $3 Off! 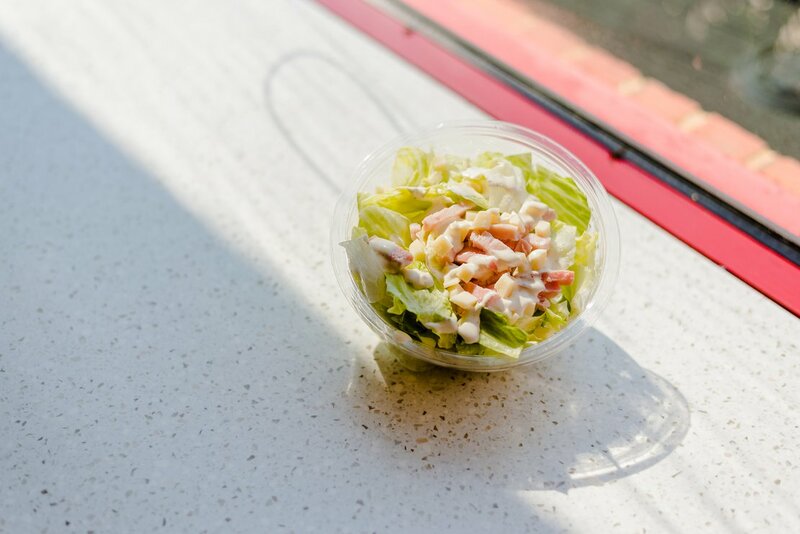 Fresh and delicious. Just grab one and go! Healthy dessert is the best dessert! 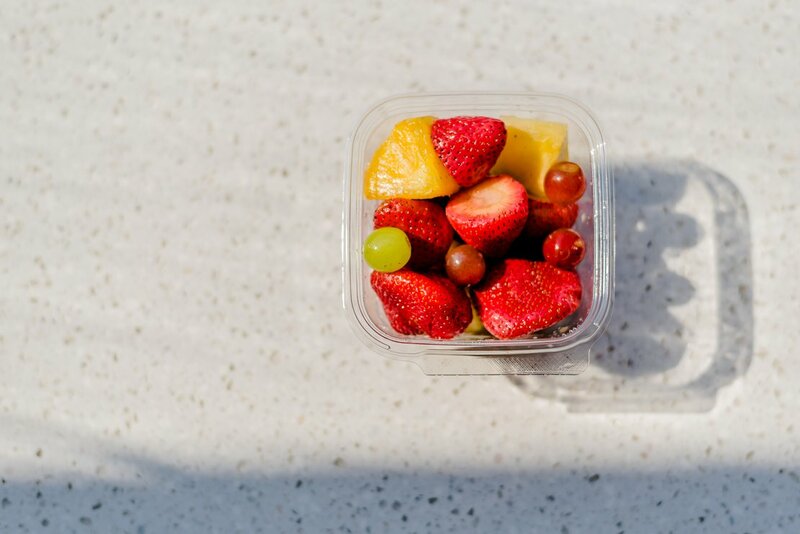 Pineapples, Grapes, Strawberries, and MORE! 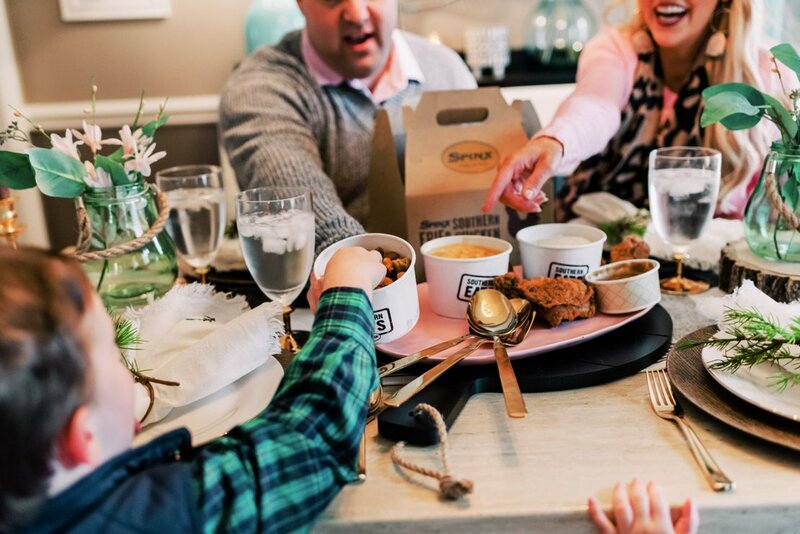 We partner with Bitesquad and WAITR so we can bring the Spinx Kitchen right to your doorstep! Download the apps today to have your favorite Spinx meal delivered!